Go on your own adventure! 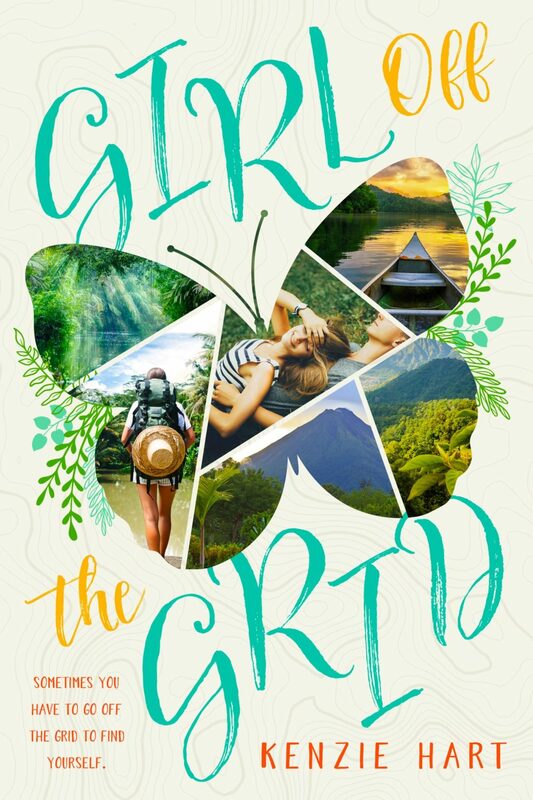 In my first book, Girl off the Grid, you meet blogger Camille and photographer Adam. These two go on an adventure to Costa Rica. The trip featured in the book is an ecotourism trip, and TIES (The International Ecotourism Society) defines ecotourism as “responsible travel to natural areas that conserves the environment and improves the well-being of local people.” I went on my first ecotourism trip in high school and loved it! I had so much fun not only going on new adventures, but also learning about the land and people who lived there. I hope Girl off the Grid will inspire you to go on your own adventure, so I’ve put together a list of some sustainable travel companies that offer expeditions and volunteer opportunities around the world. Why GoEco? GoEco is a leading eco-tourism company with a varied selection of affordable volunteer projects abroad. Our team is made up of experienced and passionate specialists who are eager to give you the voluntourism vacation of a lifetime! We act as a gateway to over 150 extraordinary community, wildlife and environmental initiatives all over the world thanks to our great partnerships. Our providers are well diversified, ranging from local community groups to renowned global organizations. All of our projects are carefully vetted to ensure every volunteer experience meets our standards and yours. Earthwatch is an international environmental charity. We bring individuals from all walks of life together with world-class scientists to work for the good of the planet. The Earthwatch community continues to grow rapidly, with participation from members of the general public we call “citizen scientists,” to corporate employees, to educators and students. All bring their knowledge, passion, and experience to support our work, improve scientific understanding, and inspire change across all touch-points in their lives. One World 365 features inspiring ethical volunteer programs in over 100+ countries worldwide. As a volunteer you will get a rewarding experience, help others, meet new people and immerse yourself into a new culture. We have short and long term placements from a few days to over 12 months which are perfect if you would like to do something meaningful. Search the best safe and structured programs which include free, low cost, fully funded and paid volunteer jobs and apply for a life changing experience today. Volunteer abroad with Kaya Responsible Travel and choose between over 150 community development and conservation projects in countries in Africa, Asia, Central America and South America. We work with community projects and locally driven initiatives that utilise volunteer work and assistance to achieve their goals, provide valuable funding and promote responsible travel in developing countries and areas of environmental concern. G Adventures has defined (and redefined) small group travel for 25 years. Travelling with us is the very best way to get up-close and personal with your planet in a way you’d never manage on your own. And when you travel with us, you support local communities and help make the world a little bit better for everyone. Welcome to a World of Good. We are committed to making a difference to you and to the places we visit. We draw on our legacy of adventure, experience and knowledge, our commitment is to provide travelers with opportunities to participate in ecotours, which explore the world with a sense of discovery and wonder, and to preserve our environment for future generations. As we do so, we strive to create ecotours that are as enriching and memorable as they are comfortable and fun. Indeed, we pledge to engage in responsible travel to natural areas that conserves the environment and improves the well-being of local people. National Geographic Expeditions was founded on the same belief in the importance of exploration that distinguishes the National Geographic Society’s 128-year history. Since its founding in 1888, the Society has developed incredible resources—from its network of experts, contacts, and Society-sponsored researchers all over the globe, to the top-tier editorial staff of National Geographic and National Geographic Traveler magazines, and the books, maps, and film and television divisions. National Geographic Expeditions taps these resources to create unique and authentic expeditions to fascinating parts of the world. As part of the National Geographic Travel group, National Geographic Expeditions aims to fulfill the Society’s mission to inspire people to care about the planet by providing meaningful opportunities to explore it. Proceeds from all travel programs support the Society’s efforts to increase global understanding through exploration, education and scientific research. 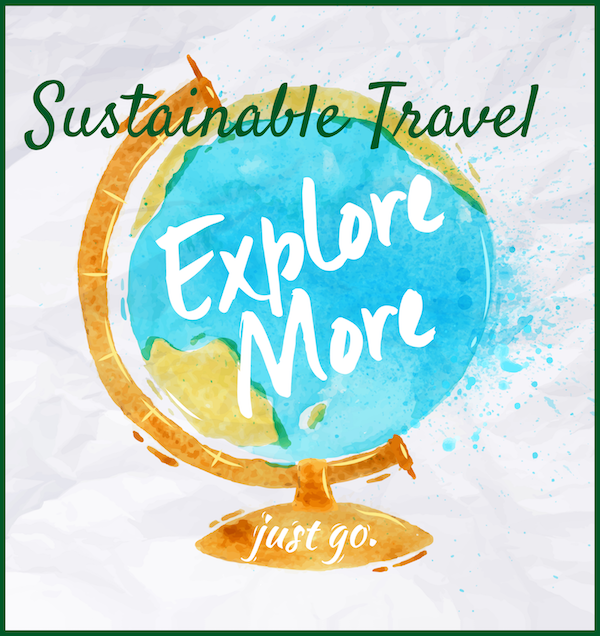 And if you’re looking for more inspiration, be sure to check out Responsible Travel. They have a great destinations pages that lists numerous tours and adventures by destination. Great post! A few years back I travelled to Costa Rica with about 30 teachers across the US. Such an amazing time there. 🙂 I’m looking forward to reading your book and learning more about your adventures! ¡Pura Vida! That sounds like it was a great experience! Thank you so much. 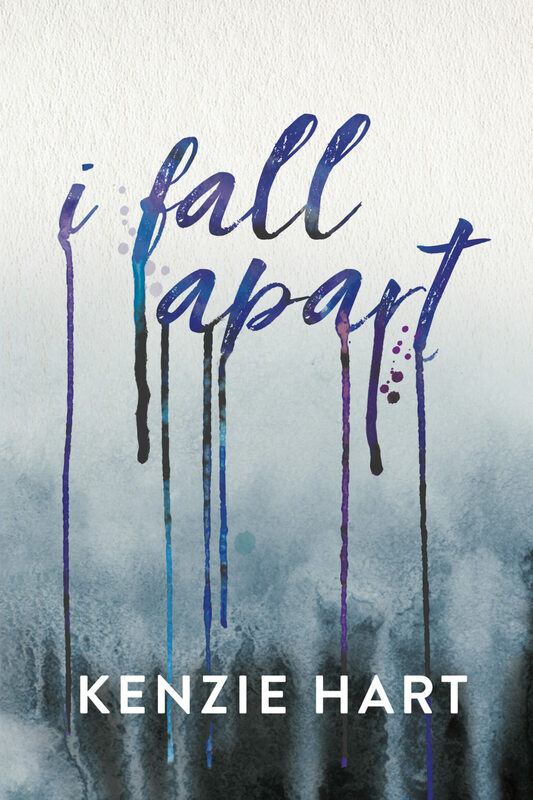 I had a great time taking what I experienced and putting it into a young and fun book!